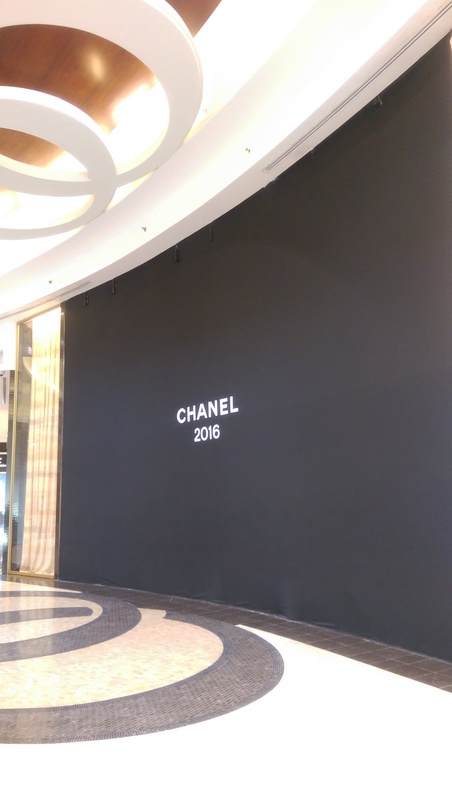 Chanel will open at Lagoona Mall, Qatar in 2016. Husbands, prepare your wallets. Lol!